IMPORTANT: If your family is interested in taking part, please RSVP here. For those that sign up, we will email you copies of the songs that we will sing so you can practice at home (we may even coordinate an impromptu "playdate" rehearsal). Due to limited space, the caroling is limited to 25 children. To further spread holiday cheer, carolers are encouraged to dress in festive attire to really bring holiday spirit to our elder neighbors. 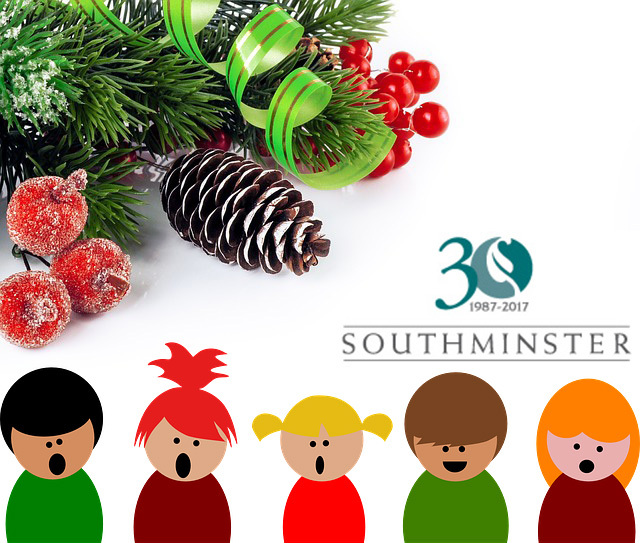 We hope the children of Cameron Wood will enjoy this opportunity to give back during the holiday season and bring cheer to the residents of Southminster. Work for that meal! Join CW resident families for the annual Turkey Trot, on Thanksgiving morning! The event will begin at 9 AM at the clubhouse parking lot. There will be a 5K, a 1 mile walk and a children’s dash. Prizes will be based on age group (AG) and overall finish (OF). Walkers, runners, adults, children, strollers, and dogs are welcome! The event is FREE to residents and guests! 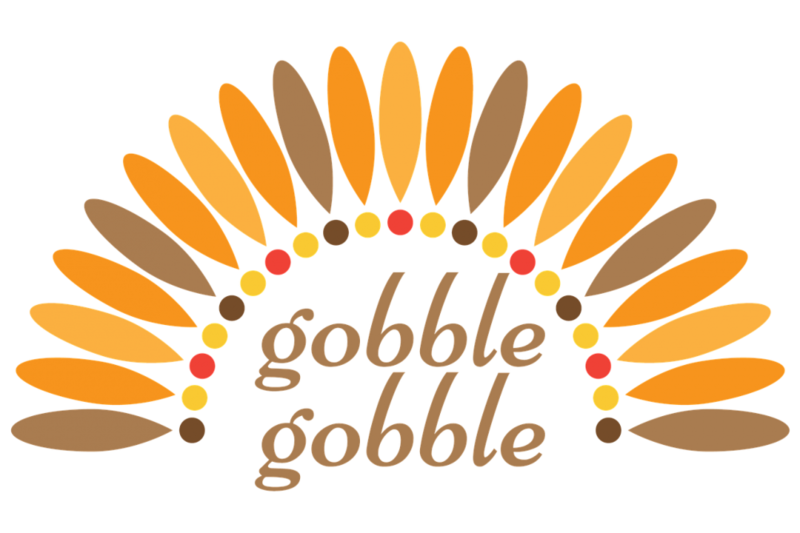 To sign up for the Turkey Trot and for details on volunteering, etc., click here: Turkey Trot Sign Up Form. Have questions? Contact Andrew Swistak: aswistak@yahoo.com. Neighbors, please put out trash, yard debris, and recycling no earlier than the evening before pickup. It is a violation of a city ordinance if it is placed out sooner than the day before. 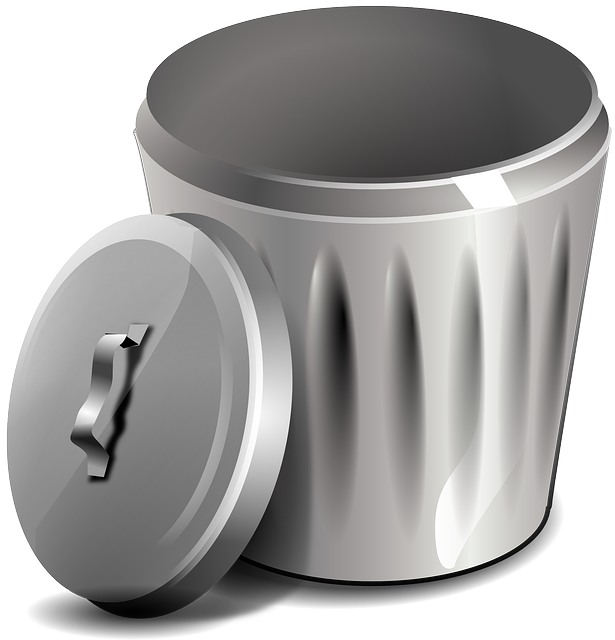 You can find more information about garbage prep and pickup here. Thank you! 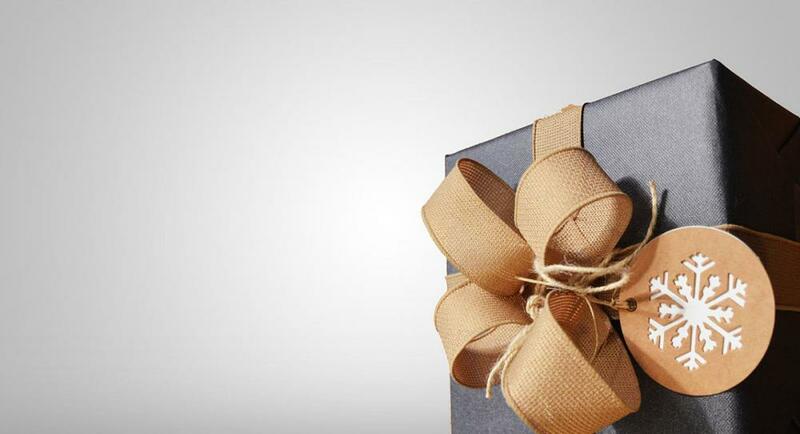 As you start tackling your holiday shopping list, consider supporting your local merchants. Many are located right near Cameron Wood, and several can be found inside Black Lion - including CW Sponsor Nelly's Naturals. 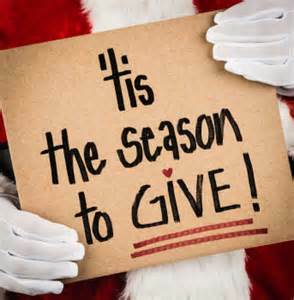 It makes the giving season that much richer when we can give back to our neighborhood. Happy Shopping! CW is a big-hearted neighborhood! We are proud to have so many residents taking part in charities and fundraisers during the holidays. To keep things organized, we will be putting a list of them all in a single post on our CW Blog. This makes an easy reference for residents looking to give, and at the same time will prevent too many emails and messages hitting our inboxes (who needs more of those?!). If you have a charity or fundraiser you'd like us to list and share, please email me at webmaster@cameronwood.com. We'll be adding to it and sharing it throughout the season. We've made our website more user-friendly! With the addition of our CW Blog and other new web features, we want to be sure residents can access the information easily and that our site is user-friendly. For this reason, we've removed the log-in prompts from many of our pages. We have more new web features rolling out in the New Year, so stay tuned! As we approach the holiday season of good times and giving, there are several other details we want to be sure not to overlook. For lots of great information and tips on holiday crime prevention, see the Charlotte Mecklenburg Police Department Newsletter here. Holiday Open House, Hot Chocolate Fun Run, Turkey Trot Results, and More!